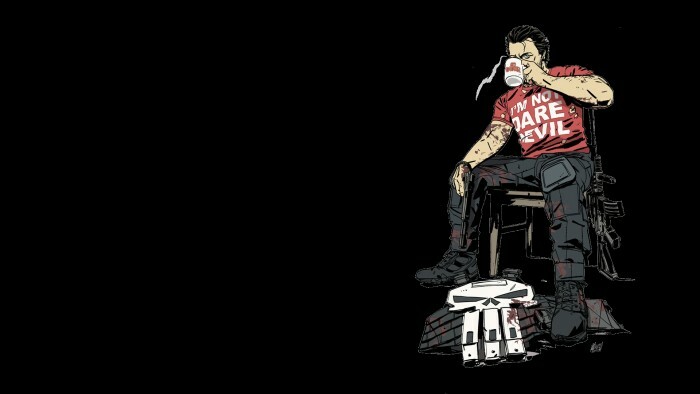 The Punisher is not Daredevil originally appeared on MyConfinedSpace on May 14, 2015. Matt with a balloon originally appeared on MyConfinedSpace on April 20, 2015. 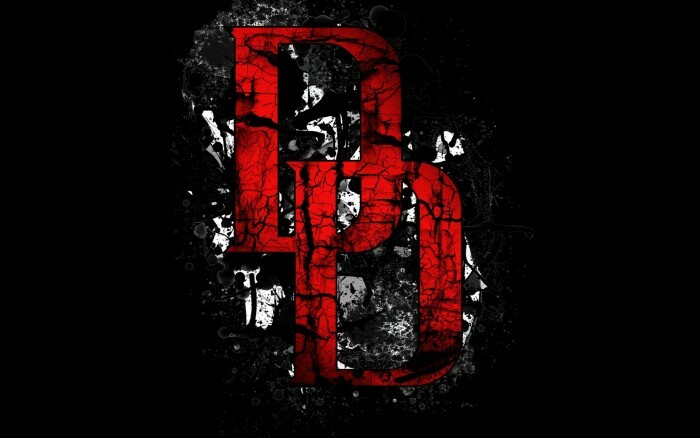 DareDevil Wallpaper originally appeared on MyConfinedSpace on April 16, 2015. 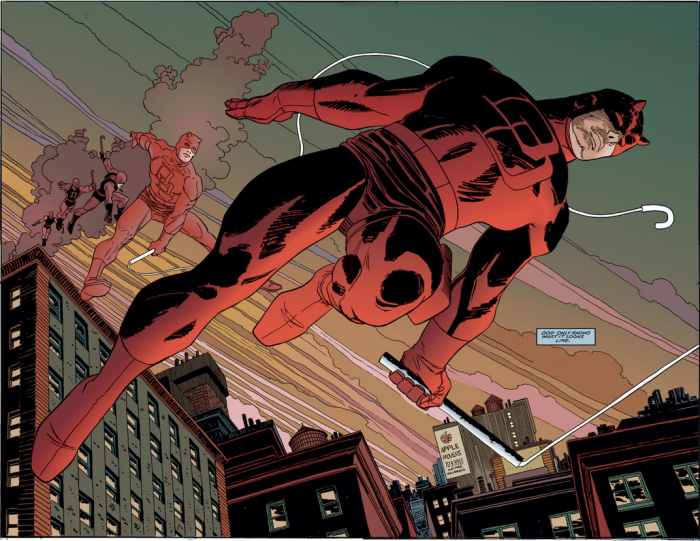 Marvel’s Daredevil (Opening Intro) originally appeared on MyConfinedSpace on April 13, 2015. Daredevil is red originally appeared on MyConfinedSpace on March 22, 2015. Marvel’s Daredevil – Official Trailer – Netflix [HD] originally appeared on MyConfinedSpace on March 11, 2015. 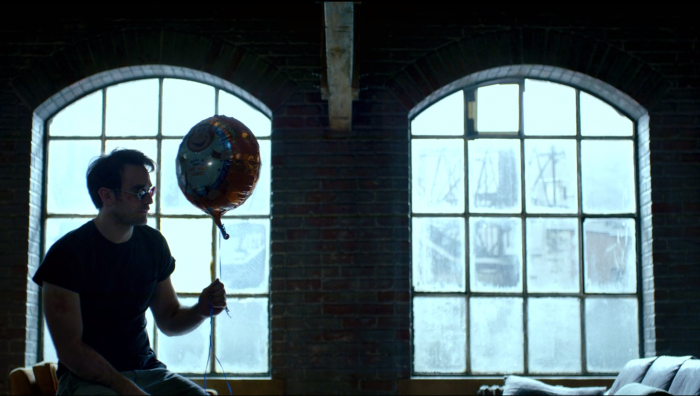 Marvel’s Daredevil – Teaser Trailer Preview originally appeared on MyConfinedSpace on February 3, 2015.